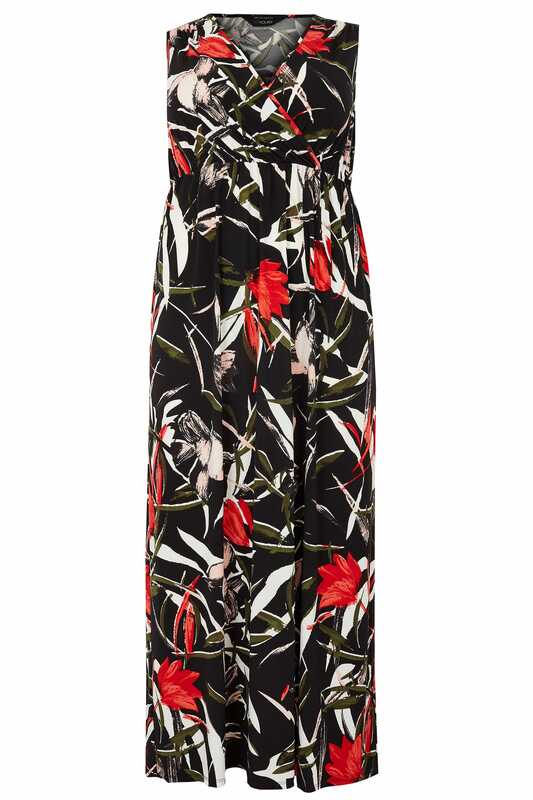 Bring colour to the forefront of your wardrobe with this maxi dress. Made from a jersey fabric and cut to a floor length, its wrap style front features a v-neckline and an elasticated waistband for a perfect all-day fit. Dress down with sandals or dress up with a pair of wedges. 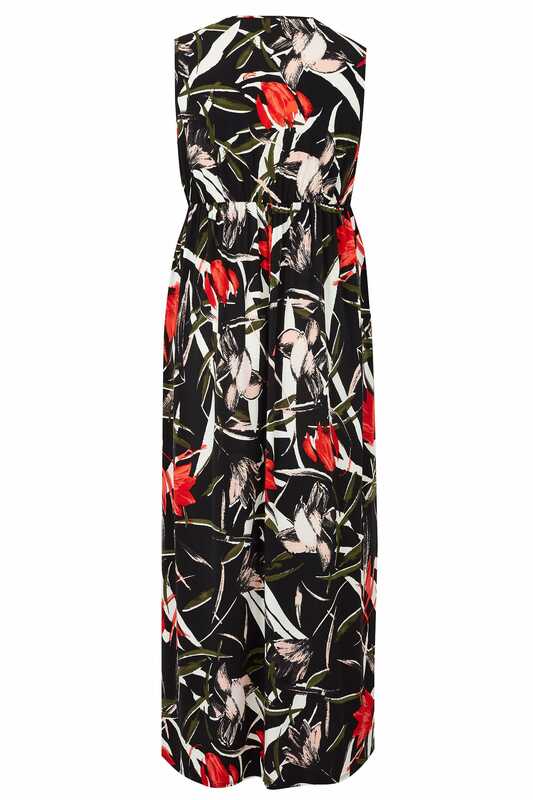 we love the splashes of colour throughout and the elegant floral print.